That’s according to CoinDesk, which cited Gulru Atak, head of Citi’s Innovation Lab, as saying that after working on a cryptocurrency since 2015, the bank came to the conclusion that while the technology had potential, there were other ways to improve payments. 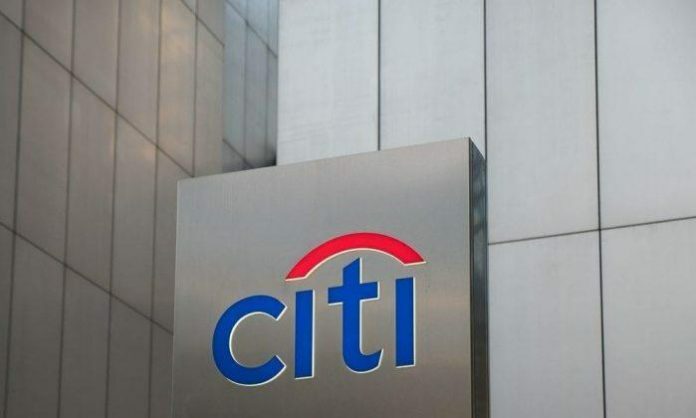 When Citi kicked off the development in 2015, it code-named the cryptocurrency Citicoin, but never formally announced the project. According to Atak, the bank is now looking at effective ways to improve cross-border payments that can be impactful today rather than in the future. She noted that in order to overhaul the cross-border network, all of the banks in the world would have to be on board. That’s not to say Citi is abandoning blockchain, the technology that underpins cryptocurrency. Atak told CoinDesk the company is exploring blockchain for trade finance. “Our focus is currently more in the trade space and trade finance and trade letters of credit. We are experimenting with this technology, but probably we are a little bit, like, reserved when it comes to making bold public announcements,” she noted. In February, JPMorgan Chase grabbed headlines when it announced it will roll out its first cryptocurrency. 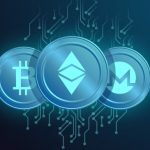 Dubbed JPM Coin, the currency is geared toward its wholesale payments business, which moves $6 trillion globally, and is designed to settle payments instantly between the bank’s customers.